LEWISBURG – A fundraising campaign is underway hoping to raise money for some Valley parks. 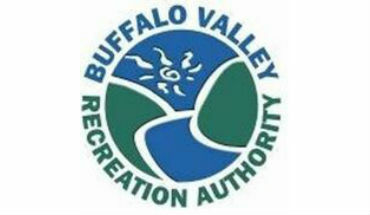 The Buffalo Valley Recreational Authority has launched its campaign efforts to win $20,000 for local Lewisburg parks. The contest is put on by the National Recreation and Park Association in collaboration with The Walt Disney Company. You can nominate Lewisburg for a chance to win the $20,000 prize money. To nominate, visit www.NRPA.org/DisneyMeetAtThePark/.